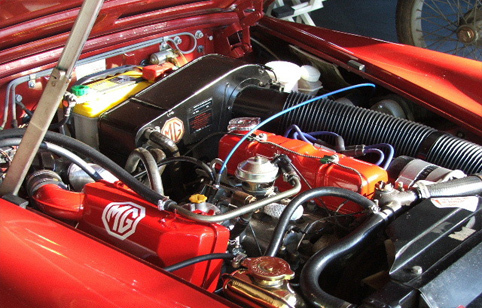 Streat Motors is an authorised MOT testing station. 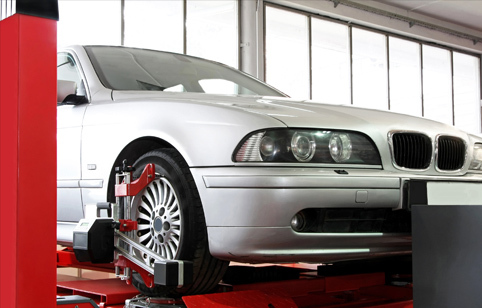 We are equipped with full range of garage facilities and own our MOT test bays. 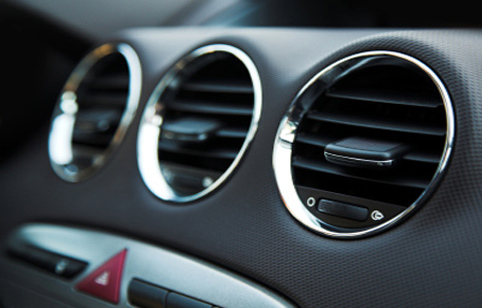 We carry out work on all major makes and models of vehicles and ensure you get an unrivalled quality service. Customer satisfaction is of paramount importance to us and we pride ourselves on providing the best customer service for all your motoring needs. We are based five minutes from Redhill town centre in Surrey, you can find the directions on our contact us page. 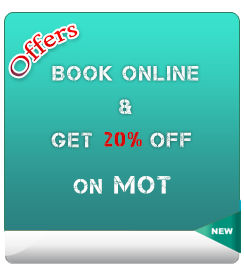 At our MOT centre, we have Online Booking service also. Why not book your MOT online or call us today on 01737 762692 to book your vehicle in for a service or for your MOT appointment? You can reach one of our experienced team members on the contact details listed on our website and we will be happy to answer your query. You have the assurance that your vehicle is meeting minimum road safety standards. 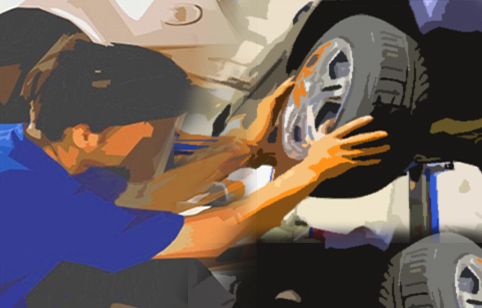 Check here for our Major and Minor service listing. 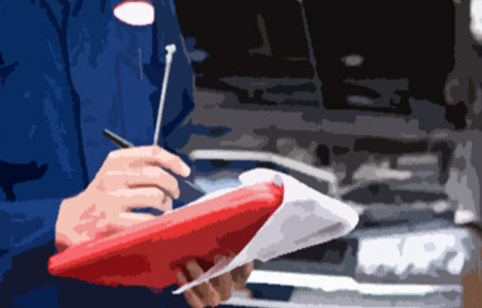 Book a vehicle inspection now. Book your vehicle for seasonal check now.